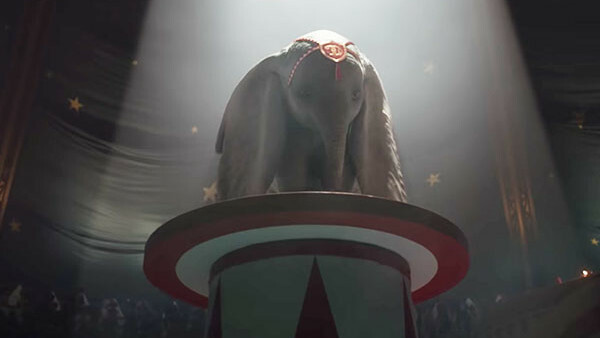 It might not be quite as heavily hyped as the likes of The Lion King and Beauty And The Beast, but Disney are still determined to get classic animation fans excited about their live action remake of Dumbo. And with that in mind, they've released the first teaser for Tim Burton's remake, which looks to heavily riff on the spirit and aesthetic of The Greatest Showman. Given how popular that movie was, it's probably not a bad shout. Adding to the beautiful look is a stellar cast including Danny DeVito, Michael Keaton, Colin Farrell, Eva Green and Thandie Newton's daughter Nico Parker. And it genuinely does look great so far. 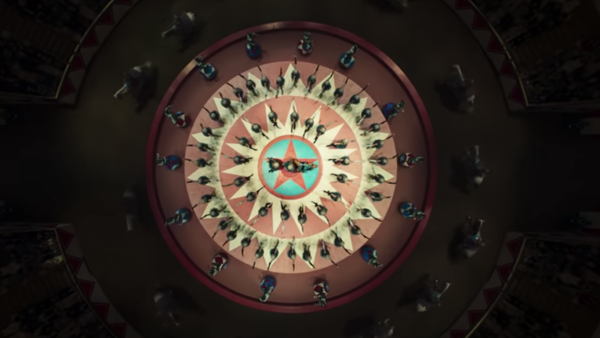 Even in these brief few minutes, it's very clear that this is going to be a visually stunning film - drawing upon the same sorts of influences as like-minded movies The Greatest Showman and Moulin Rouge. And in both of those cases, the aesthetics were enough to cover short-comings in substance, so it might well be the perfect fit for Burton. Either way, it's likely to make a significant amount of money, if the other Disney live action remakes are anything to go by. 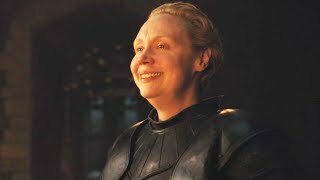 Dumbo is released in 2019. What do you think of this trailer?